Dark, eerie, and full of action. 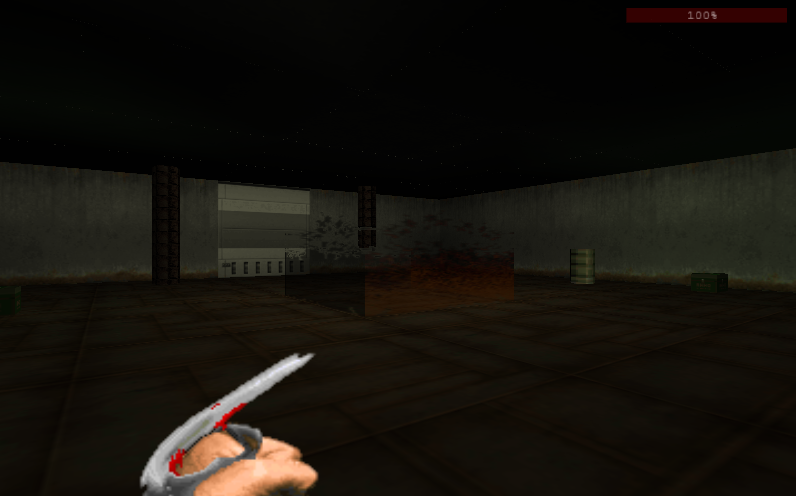 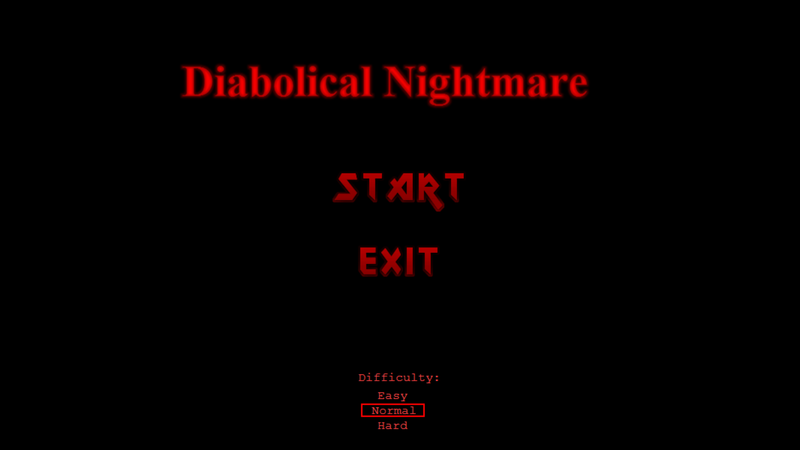 Diabolical Nightmare 1 was released way back in 2010, and was basically a spooky PSX doom inspired game using the DC Tech Three game engine, the objective of the game is to kill all monsters in each level to proceed to the next. 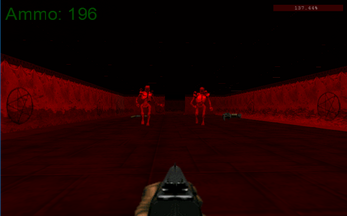 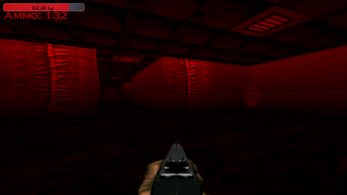 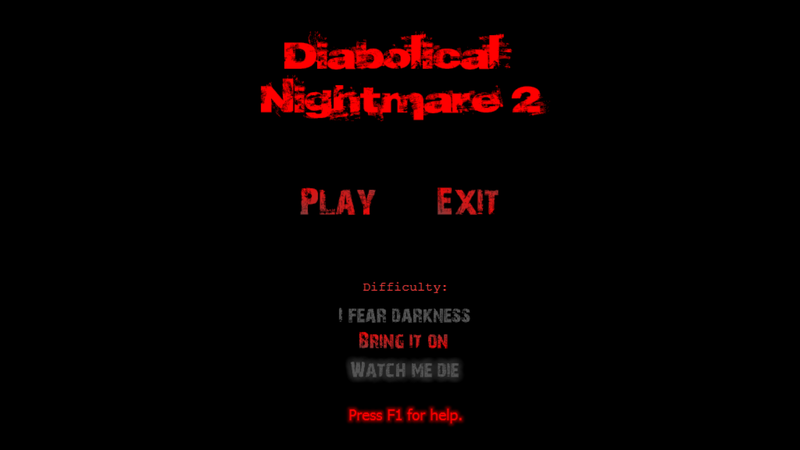 Diabolical Nightmare 2 was released later on that year, with a more linear gameplay. 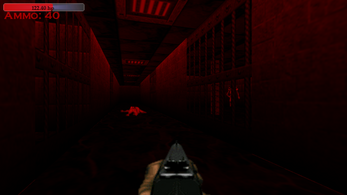 Instead of killing all monsters, you had to find the exit to the next section. 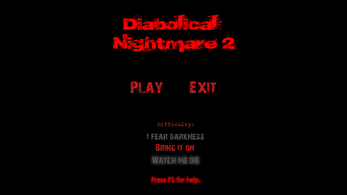 Diabolical Nightmare 3 started back in 2011, right after I had released the second game. 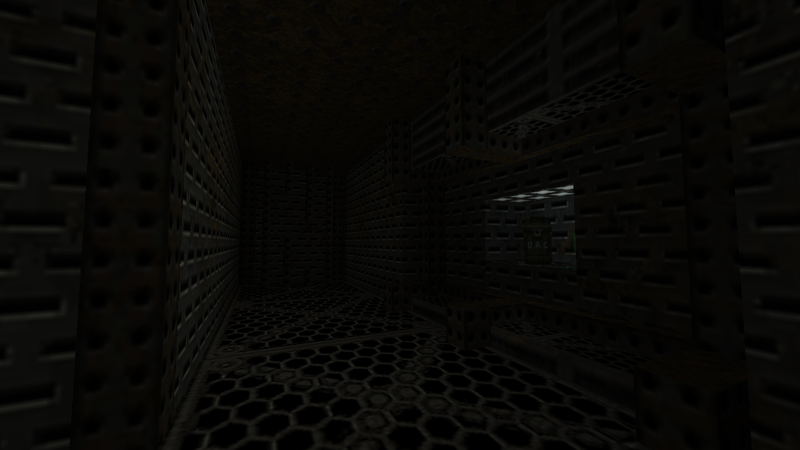 However, due to a hard drive failure, the game was lost. 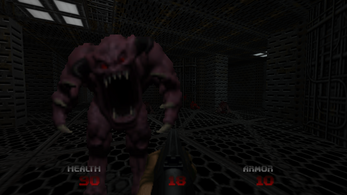 A year later I decided to start the game again using GZDoom, but hadn't really touched until 2017. 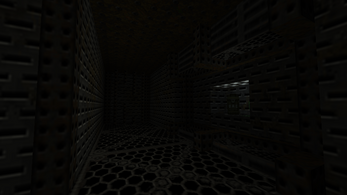 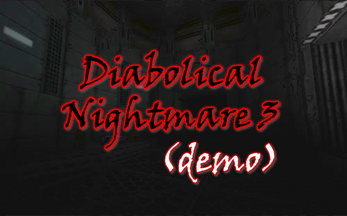 DN3 is currently a demo that lasts around 15 minutes, at some point you'll run into a dead end. 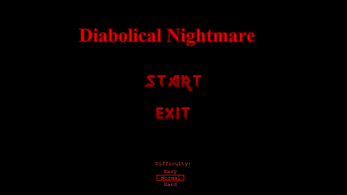 For Diabolical Nightmare 1 and 2, just simply click the EXE to play. 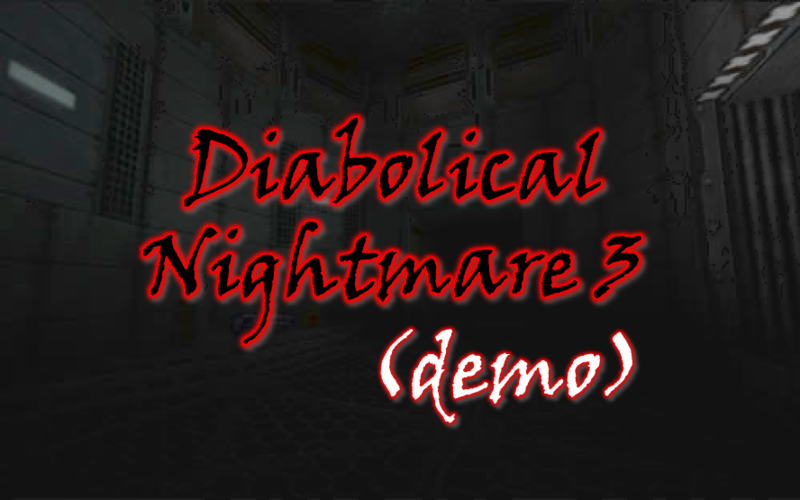 For Diabolical Nightmare 3, use the "Run Diabolical Nightmare 3" batch file.